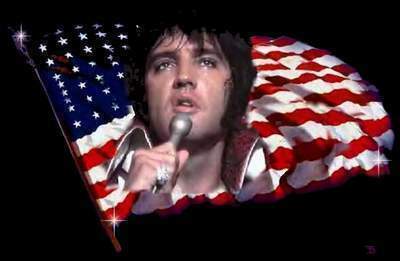 Elvis In The US Flag. a portrait of elvis in the us flag. Wallpaper and background images in the एल्विस प्रेस्ली club tagged: elvis image us flag fan art.